Anyone who has lost a loved one through substance use knows that society treats this loss differently than a death from any other cause. There is the belief that the one who died must have somehow been a bad person. And for those of us left behind, that we too must have somehow been a bad person. We must have been a bad parent, a bad spouse, a bad partner, a bad sibling, a bad friend, or the person we love wouldn’t have died. But we are not bad people. The one we lost was not a bad person. There is no blame here. For them or for you. They did their best. They struggled with their disease but, ultimately, this disease took their life. And however you tried to save them, you did your best. Because that’s what love does. 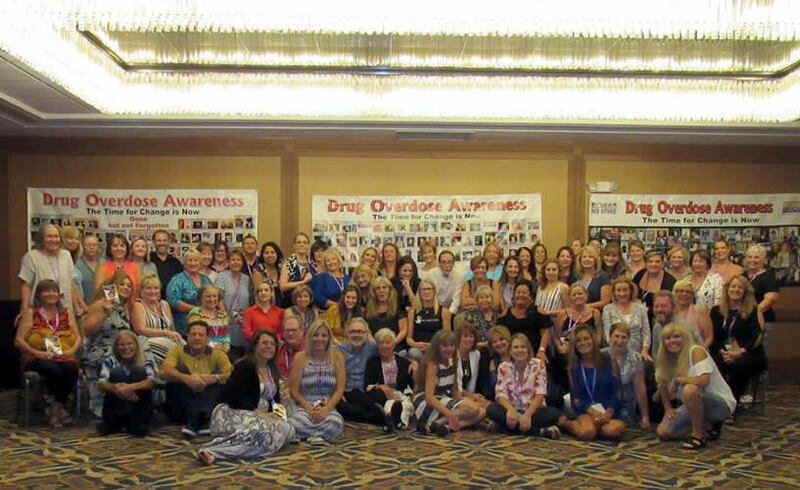 Grief Recovery After Substance Passing (GRASP) was created to offer understanding, compassion, and support for those who have lost someone they love through addiction and overdose. Too many times we suffer not only the death of the person we love, but we become isolated in our grief. We feel, and too many times it is true, that no one understands our pain. But at GRASP, we do. We have suffered this same kind of loss and we have found the love and connection that only those who have lived this loss can give another. And while the pain of this loss will always be with us, we have found through GRASP that we don’t have to walk the road that is our pain alone. We walk it together; hand in hand and heart to heart. Please come, join us. And become a part of the healing community that is GRASP. Logging into GRASP is no longer needed to view all pages. Are you interested in drug policy / advocacy?